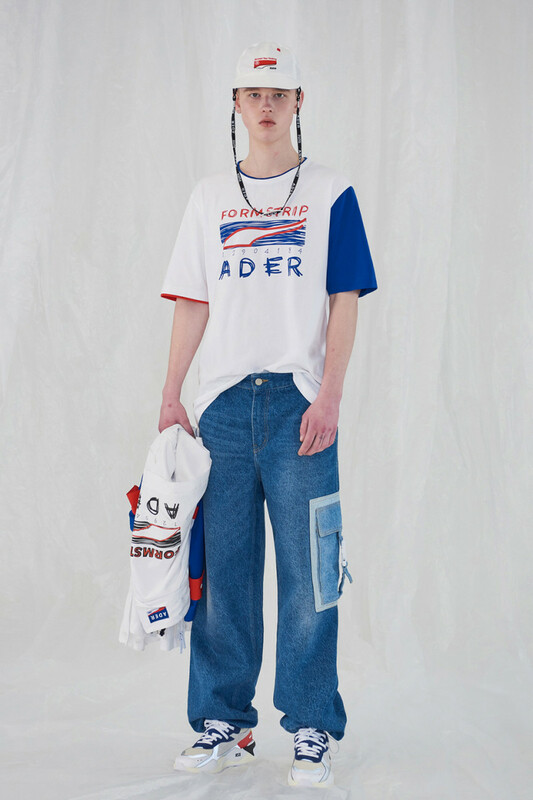 Global sports brand PUMA and ADER ERROR are back for the second season with a brand-new collection that pushes trends and innovations to the limit. 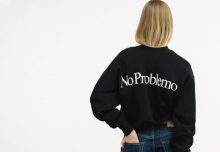 The artist collective once again re-invents original thinking with unique design approach that blurs the lines between art, fashion and sportswear. 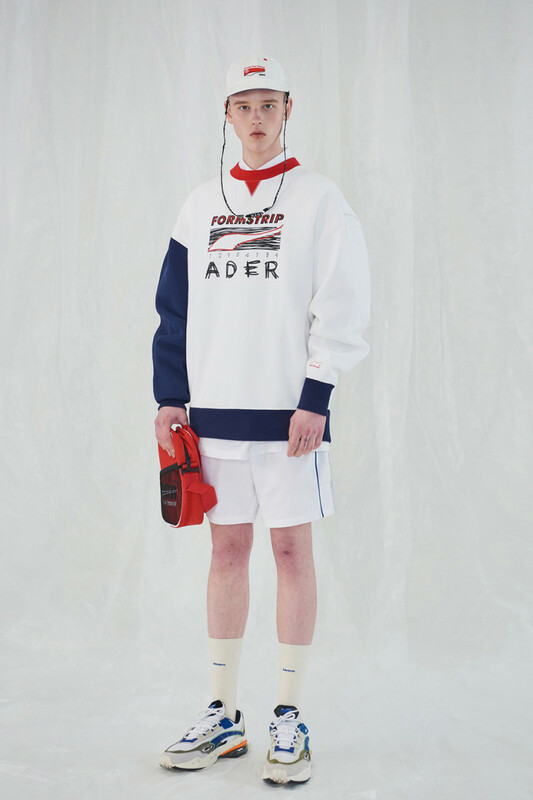 Designed around the theme ‘FASTER THAN YOUTH’, the latest edition of the PUMA x ADER ERROR capsule draws inspiration from the youth who are always ahead of trends and represent the future. 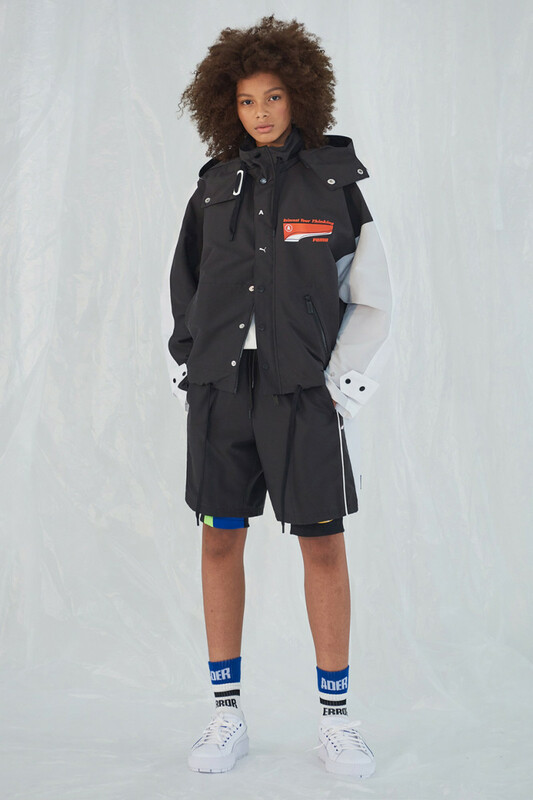 Continuing to build on their unique ‘FUTRO’ concept, the artist collective skillfully combines retro and futurism for a fashionable and young consumer. 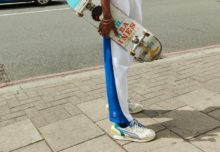 PUMA silhouettes are reimagined with bold colors and a unique fusion of future and retro influences, handwritten and misplaced logos to create a sense of individuality and deliberate mistakes. A new rendition of the OG retro-running silhouette from the 90s, the CELL Venom ADER ERROR is built with smooth suede, leather and breathable mesh upper, contrast mesh lining color blocked overlays, trims, and unique eye-stay design. 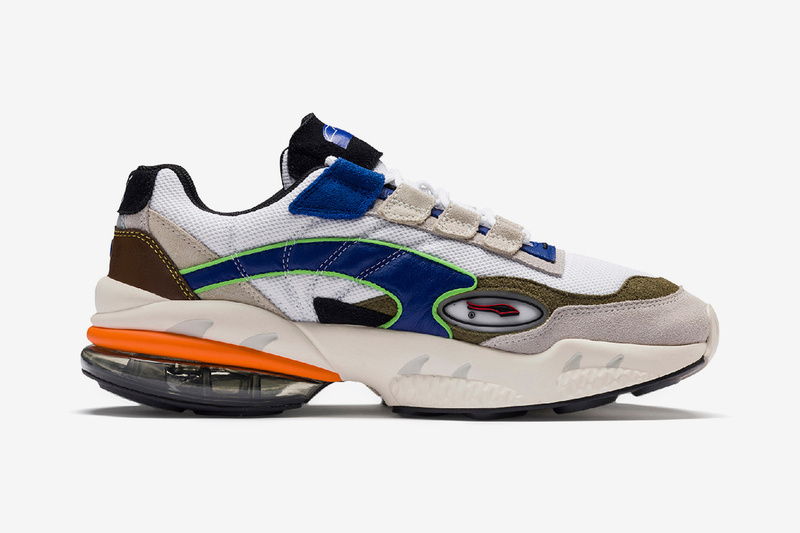 The vintage color sole with translucent rear pod featuring PUMA’s innovative CELL cushioning technology, the sneakers stand out with bold graphic icons and logo placements. 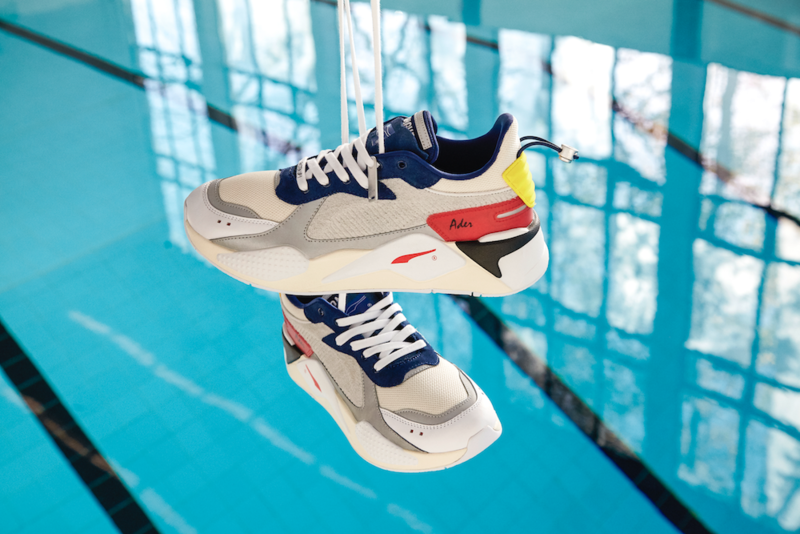 Neutral tones highlighted with a playful mix of color and hand-drawn graphics, the RS-X ADER ERROR features vintage suede, leather and mesh upper decked with contrast color blocked overlays, reflective trims, and unique eye-stay shape design. 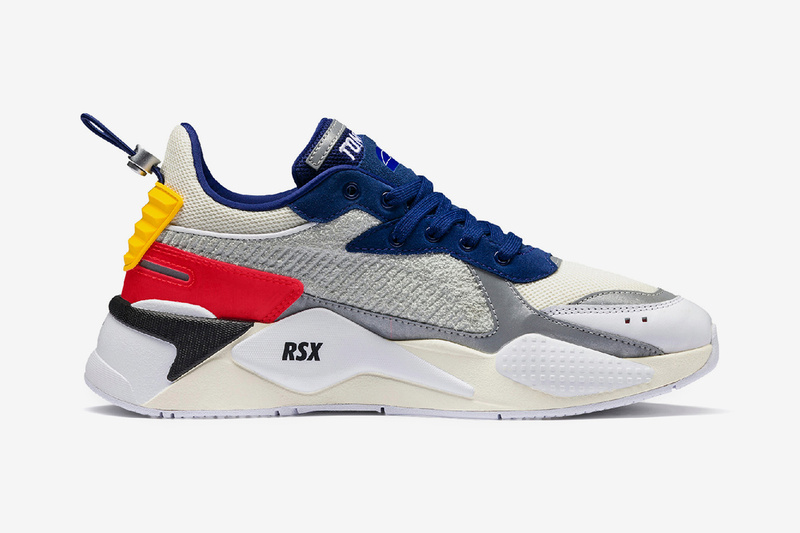 With a sculpted layered sole featuring PUMA’s RS (Running System) cushioning technology, the look is finished with unique ripped double-tongue construction with co-branded graphic label and detachable branded metal lace jewel.